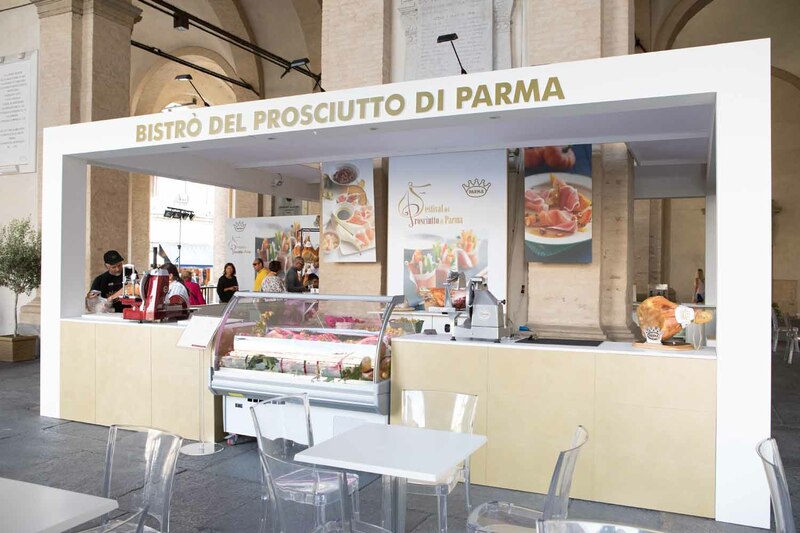 On Saturday, September 2, the Parma Ham Bistro returns to Parma in its traditional site under the Portici del Grano arcades. 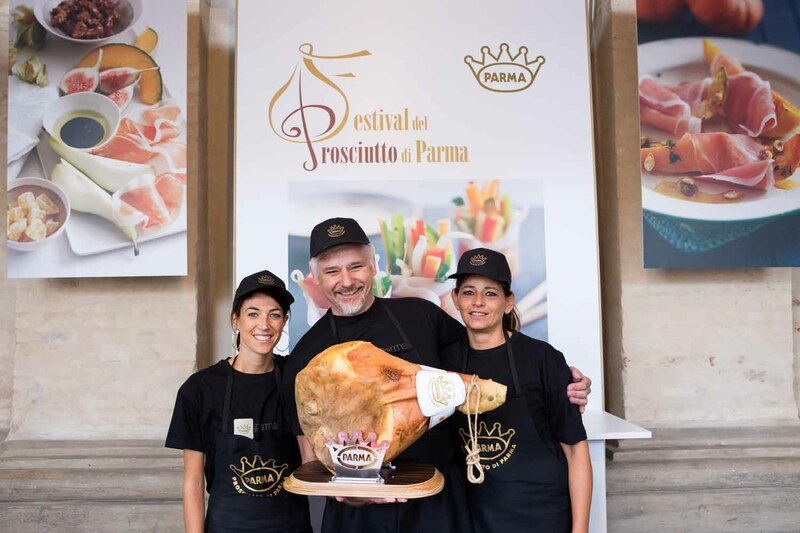 The Bistro will open officially the 2017 Parma Ham Festival, which is promoted by the Prosciutto di Parma Consortium, and sponsored and co-organized by the Municipality of Parma. 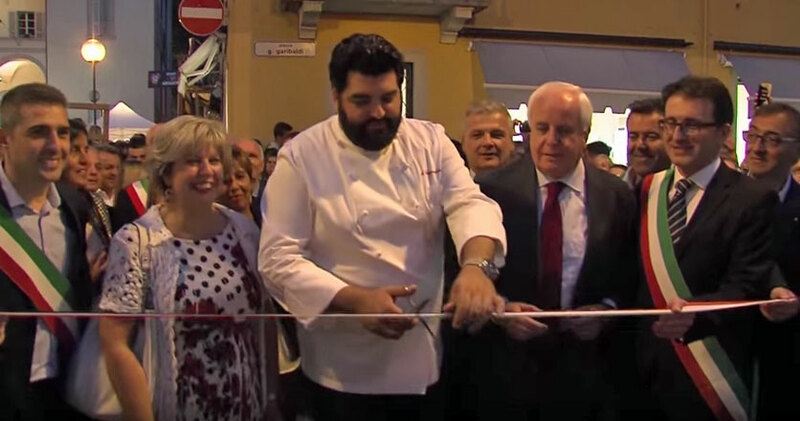 This year the Bistro presents itself once again as a multi-purpose area, richly set up to host the “king of cured hams” and the numerous events that every day will includes chefs, scholars, experts and entertainers to create interesting events for all tastes and ages. 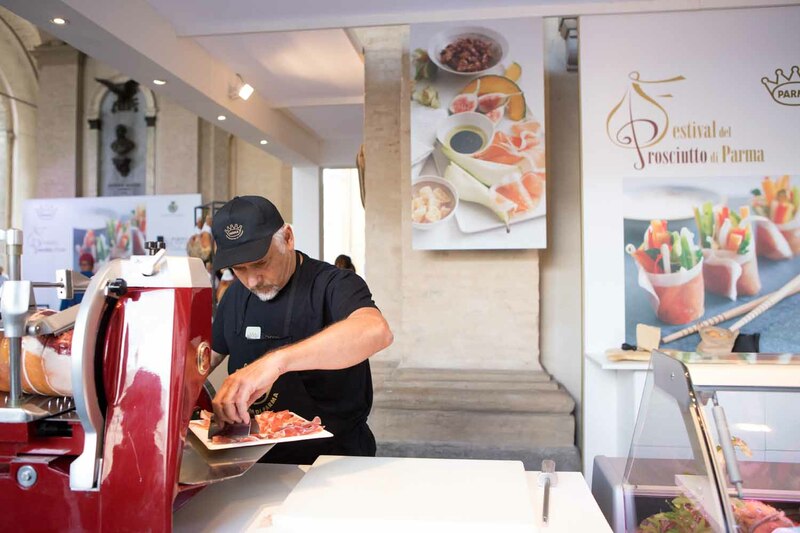 The opening will be held at 11:30am in the presence of local authorities and figures from the world of food and culture, together with representatives from two UNESCO Creative Cities in Croatia and Japan. 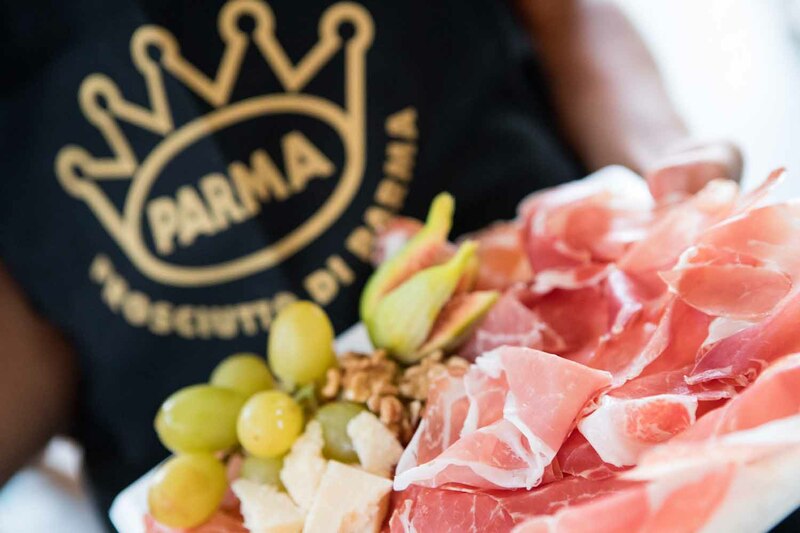 A Parma Ham tasting will follow, presented in English in honour of the many foreign tourists that are visiting the city during these days. The evening aperitivo is dedicated to a young audience and will include a hip hop DJ set and the performance of the great The Flow dancers. 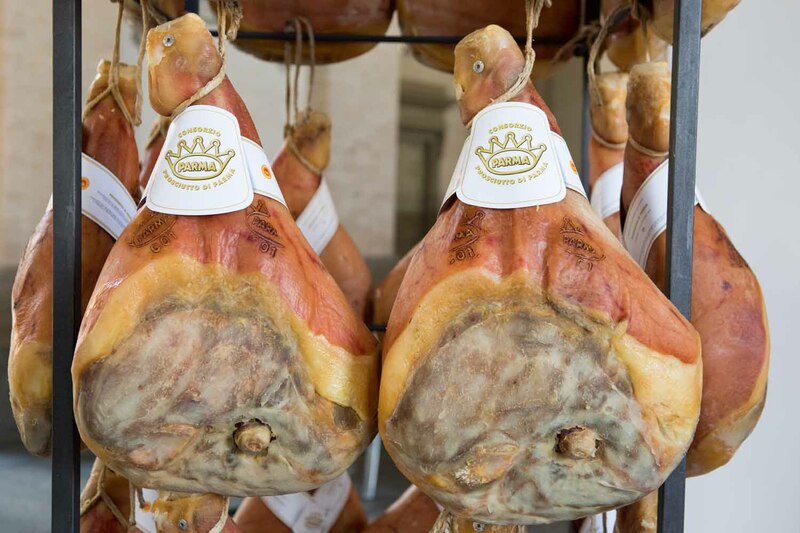 Sunday 3rd starts in the morning with the FIAB Bicinsieme bike ride to Langhirano for a tour of local ham production sites and stands. The event will include many riders from other regions. The most numerous team will receive an award by the Consortium at the afternoon Bistro. 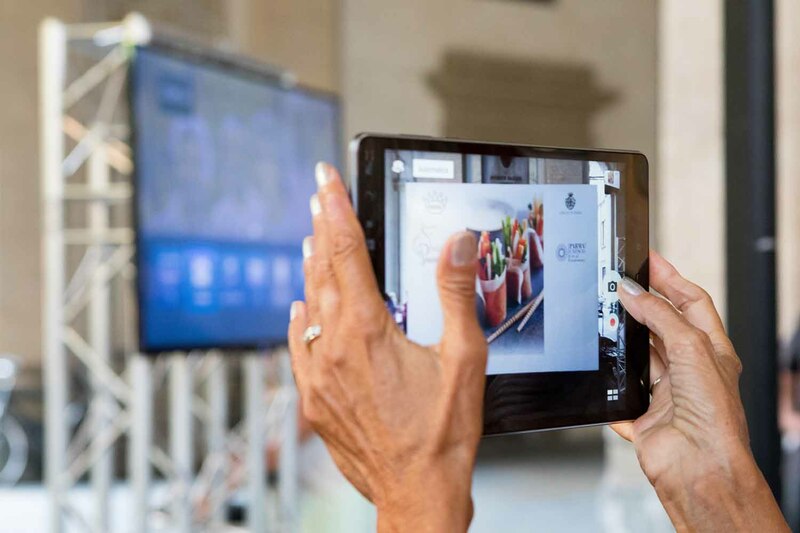 In Parma, Chef Marcello Zaccaria, in a lively duo with the DJ Andrea Secci of Radio Nostalgia at the console, will prepare a “musical aperitivo” with delicious recipes whose secrets he will reveal to the delight of cuisine enthusiasts. 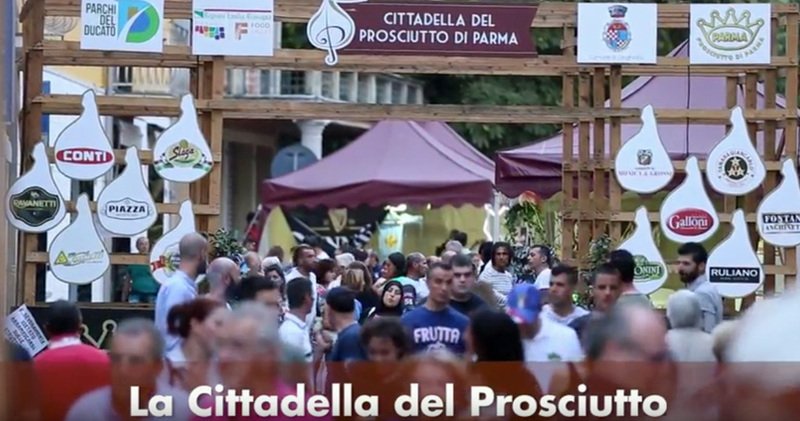 The evening will belong to Radio Bruno with a DJ set and Radio Bruno Estate live from Piazza Maggiore in Bologna. 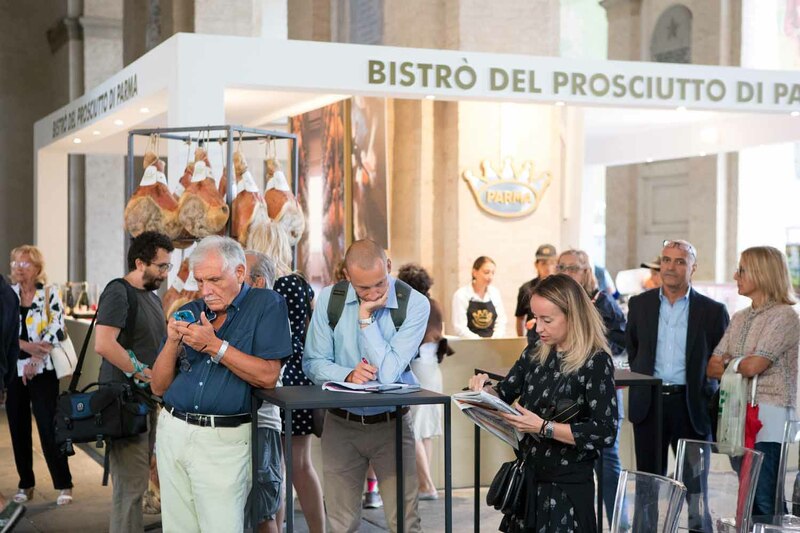 Parmigiano Reggiano will be the “guest” product of the weekend and will be followed, in the next days, by other local and PDO products that pair well with Parma Ham. Monday 4th: in the morning lively storytelling on the topic of food in literature presented by the scholar Isa Guastalla, Sant’Ilario Award winner in 2011, while throughout the day a Reader’s Corner will be set up with a selection of detective novels introduced by the bookshop Volta Pagina. 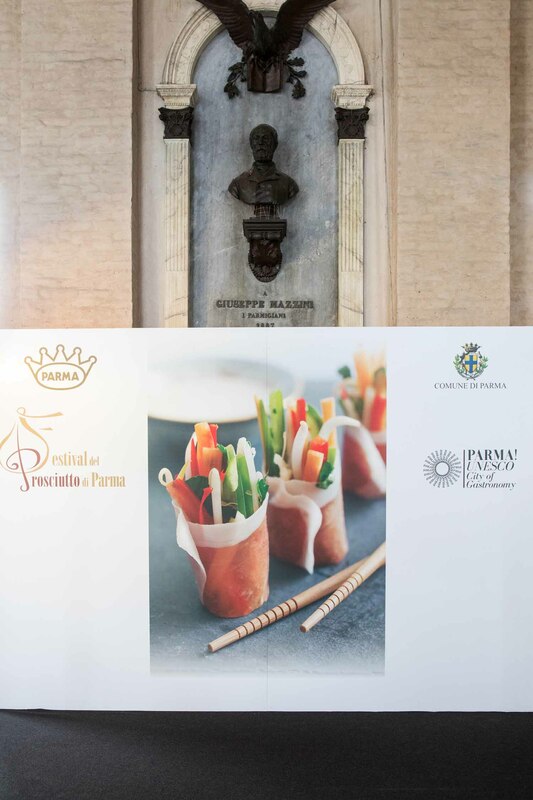 On Thursday 5th double appointment with the Bread Festival organized by the Parma Ascom Group of Artisanal Bakers, and Aperitivo with Champions, organized by Go Athletic Studio, where fans can meet and toast with athletes from local teams – from baseball to athletics – thanks to the Consortium of Colli di Parma Wines, which will introduce local sparkling wines, an excellent and perfect pairing with Parma Ham. Wednesday 6th Aperitivo Moment organized by Gola Gola Food & People Festival with local dishes prepared by the gourmet chef of the Stuard Experimental Farm, Marco Frumenti, and with barman Mattia Schiaretti’s cocktails. 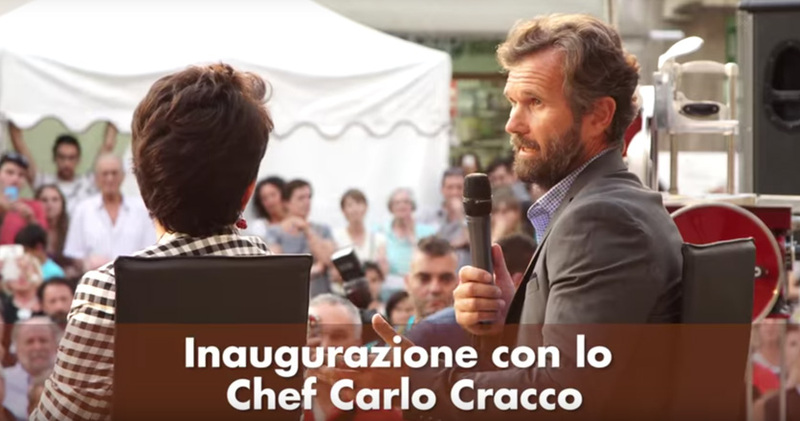 Thursday 7th is the day dedicated to (IN)tolerant cuisine, with a children’s workshop in the afternoon, followed by a cooking show by Ilaria Bertinelli, recent winner of the Rice Blogger contest organized by Risate & Risotti, partner of the event, with gluten-free and low-glycemic recipes. 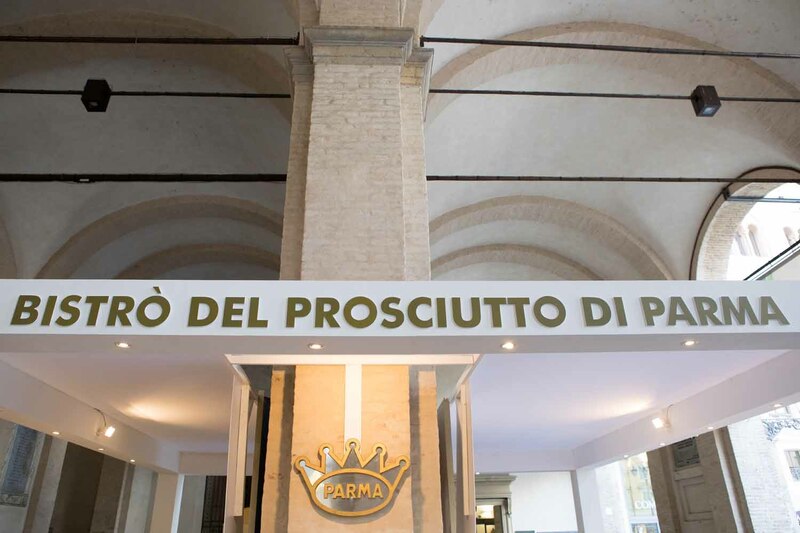 Friday 8th the Bistro will host the presentation of the Project “The Return of the Parma Loaf” organized by the Stuard Experimental Farm which, in collaboration with the Soncini Mill, will set up a miniature mill to demonstrate how wheat is ground to obtain flour, and will explain the process of selection and recovery of ancient grains. This will be followed by the preview of argentine-style Tango, with the performance of tango dancers from the cultural association Mas Que Tango. who will later star in the Noche de la milonga taking place on the other side of Piazza Garibaldi. 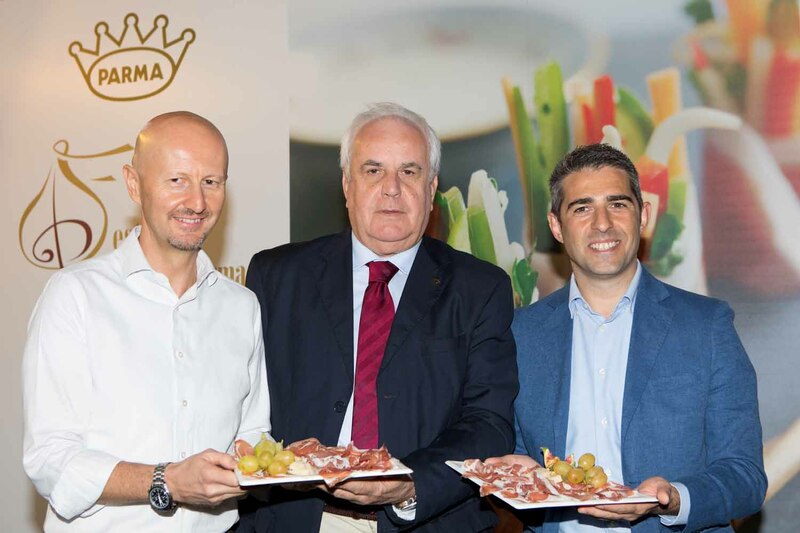 The last weekend is dedicated to welcoming with comparative tastings and stories the Ferrari enthusiasts coming from around the world for the 70 Rally Ferrari and the athletes of Cariparma Running. 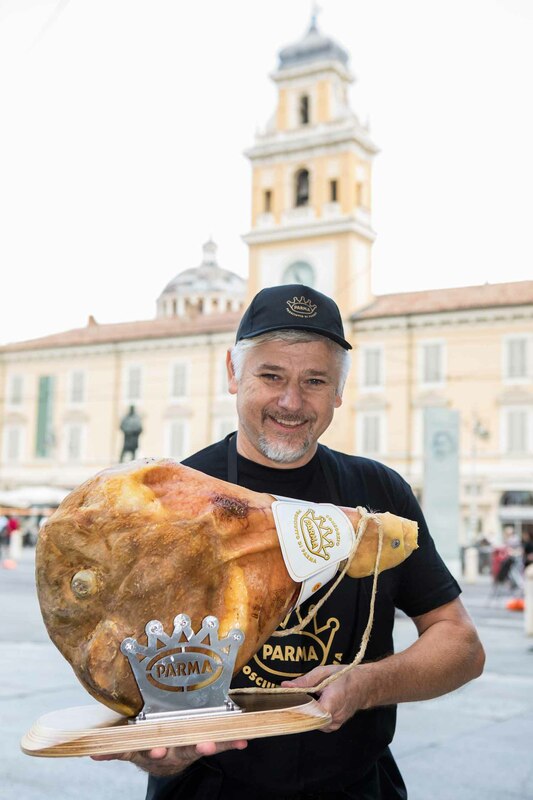 The event closes in style on Sunday the 10th with Chef in the Square at 7pm and the gastronomic delights of the restaurateurs of Parma Quality Restaurants, in a play of flavours created by 4 pairs of hands, together with Beer All Around! and tastings of artisanal beers. 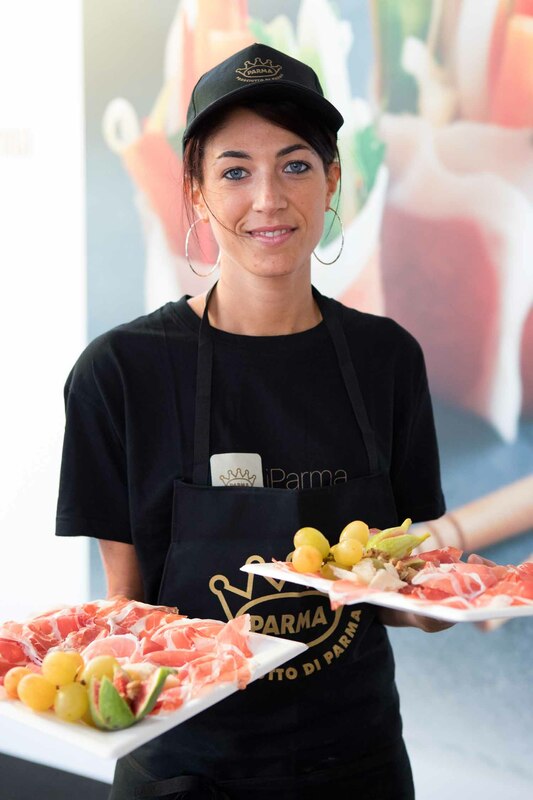 Parma Ham invites all lovers of social media to share their tasting experience with Taste, Take a Snap and Post It.